When winter comes to Sleepy Hollow, it’s important to make sure that your furnace is in good working order. The last thing you want is for your heating system to quit working in the middle of a cold December night, and at G&R Heating and Air, we can provide furnace repair and maintenance when you need it most. We know how to work on a number of model types, and we can be there as quickly as possible when something goes wrong. As a homeowner, you want to keep your family warm and comfortable all winter long. If your heating system can’t keep up with your family’s needs, or something breaks in the middle of the night, we can be there to provide emergency service. The last thing we want is for you to have to suffer through a frigid night with nothing but blankets and space heaters to keep you warm. 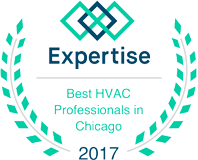 We’ll arrive as soon as we can, prepared with the proper tools and replacement parts to fix your furnace and get it running again. Your furnace might be working fine, at least to your knowledge, but you may have noticed that your heating bill is getting higher each month. This could be caused by a number of reasons, but the main culprit is often a system that hasn’t been maintained or tuned up in a number of years. 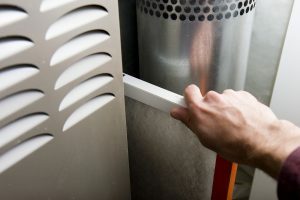 Regular maintenance is crucial to keeping your furnace running like it should, and our team can provide the necessary upkeep on your system. If your furnace is more than 20 years old, then it might be time to consider replacing it. 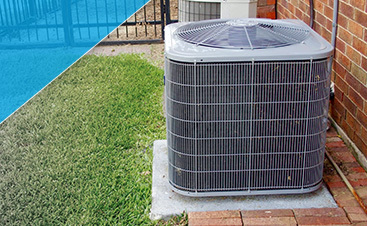 If it’s been properly maintained, it might keep running for a few more years, but you might still want a more energy-efficient option. We can help you choose the best model for your home, and we’ll handle every aspect of the installation process. 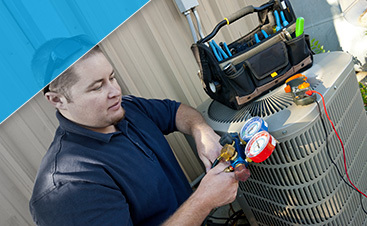 When you need furnace repair in Sleepy Hollow, contact G&R right away!